In most of the organisations, information flows with the acquainted routes. With the help of the proprietary information which are analysed regularly and then increases up the chain of management. Information can be harvested from the internet, and can be gathered from the public sources as far as origination of information are concerned. Here Internet of Things are penetrating different industries and even human activities. In the coming years, IoT has transited from machine-to-machine communication to machine-to-object communication. It is expected to change the performance of daily activities radically. Hence it is quite essential to understand and evaluate the SWOT analysis. It has already touted as an epochal change. No wonder investors are keen to know its strength as well as little anxious when it comes to the weaknesses and are excited to know the outlook of this technology along with menace in future. 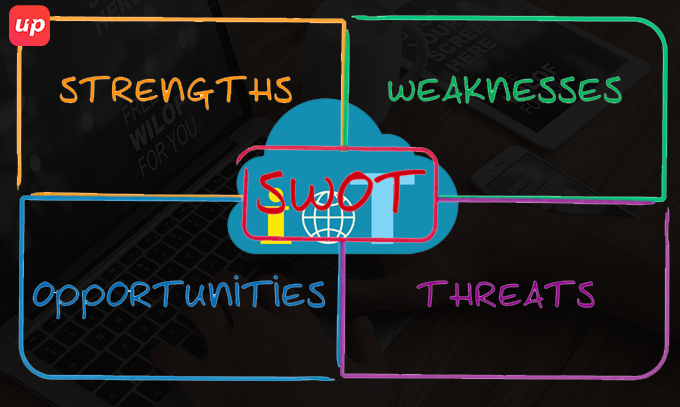 Hence with SWOT analysis it changes the topic from unambiguous to somewhat ambiguous. With the innovation has steered the technology of Internet of Things towards the pinnacle in the future. So it is quite essential to evaluate the strengths. 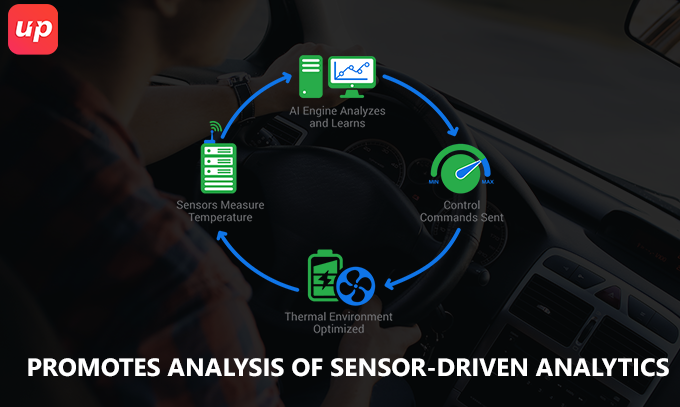 Now the sensors are being embedded with the products, hence companies can easily monitor the movement of the product and can supervise accordingly. 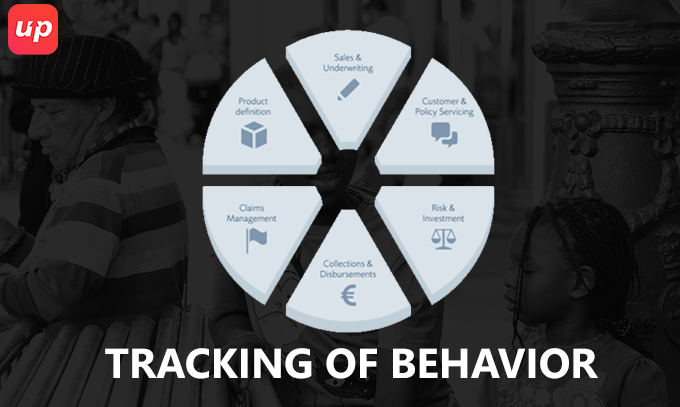 With the help of the behavioural data business model that can establish a fine tune, which enables few of the organisation to work seamlessly. For instance some insurance companies are thinking to install location sensors especially in user’s car. This signifies the insurance company to set the price of the policy according to how well the car is driven by the users as well as its travelling locations. On the basis of these data, prices are customized accordingly by ascertaining the actual risk involved on the basis of the operation of the vehicle rather than on the basis of proxies by utilizing the user’s age, gender or the location of the residence. Data collected from the large number of sensors, and are delivered to the infrastructural conditions for instance buildings and roads or in order to report the environmental scenario such as oceanic currents which ensures a real time cognizance specifically with the help of sensors attached with the advanced display or visual perception technology. For security purpose it can leverage the technology of Internet of Things that can take the combination of sensor network of video, audio and vibration detectors as well in order to recognize the unauthorized entry in the restricted zones. Since it has established so much public interest it has enlisted Google, Apple and Microsoft to be a part of the competition to make intelligent devices for the customers. 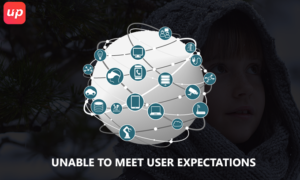 The intense human planning and decision making has been leveraged by the Internet of Things. Although the technology looks for a tremendous storage as well as computing resources that can effectively generates wider graphical display on the basis of data. This data is quite essential for Oil and gas industry which can trust the extensive sensor in order to learn the accurate readings with the inner structure so that future potentialities can easily be evaluated. And the ultimate payoffs expected is a lower development cost. 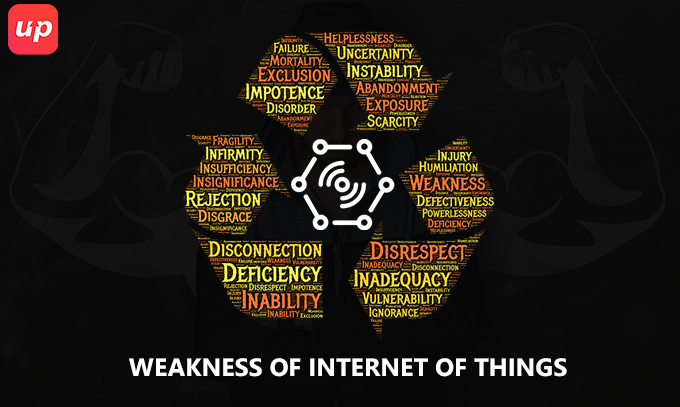 Compromises with the weaknesses can lead to the creation of possibilities of failure considering the arena of Internet of Things companies. Although till date there is no potential standard of the compatibility as far as tagging and monitoring of equipment are concerned. This can be borne with the complication that IoT is still in the age of infancy. Hence without the potential standards, it is quite difficult to analyse the direction where the company is moving through. These give rise to the opportunities of failure in the future. The way the IoT data are being transmitted, it fetches with the higher risk of compromising of privacy. It is still quite unaware about how data will be encrypted along with the way it transmitted. There is a rising probability that the neighbour may get to know the medications you are taking in, and in-fact the financial condition. If you want to be an early mover in the IoT market then a lot of investment should be made in order to create the connected devices. It involves with the comprehensive research and development which further increases the cost. New market comers are expected to be intimidated where companies are needed to balance the investment in order to reap the maximum benefits. 2016 witnessed the year of consolidation as far as IoT semiconductor makers are concerned. It started with Broadcom and Avago and then ended with the Qualcomm with the swallowing up of NXP. Since ARM is expected to invade the market of Internet of Things, hence sensor manufacturers will witness the rise in the volume of semiconductors. In order to accommodate the IoT specified portfolios, 2017 will witness Silicon Labs to be one of the growing players. With the merging of OIC and Allseen Alliance into the platform of open connectivity Foundation, 2016 brought the concept of interoperability a little closer. This simplified version of the solutions have been further intensified by the collaboration which includes Thread Group, ZigBee and Z-wave. The collaboration in the year 2017 will bring sufficient regulation and standardisation as well as to make the concept of IoT more pervasive by nature. With the advent of Amazon Echo and Google Home in the year 2016, smart home technology will become a mainstream. Although connectivity between the devices and networking bandwidth is continue to be the main shortcoming. But in the year 2017, we are expected to see more and more network management in order to make the performance of the Internet of Things seamlessly. When we are concerned with the vulnerability of hackers taking the leverage of the hard-work done by the intelligent individuals to successfully bring down into the website. With the advent of the concept of connected devices, these hackers will be able to gain the control of small bulbs, watches, garages and even clothes. This open invitation for hackers will be serious threat for Internet of Threat companies. When watchdog was previewed at a conference, then it was just a preliminary stage of the development. People were expecting this to be awe-inspiring into the open-world of games. But the day it was delivered, it could not withstand the expectation of the general masses and left it as an average product. Not yet any of the IoT could meet the exaggerated needs of the users. Although day by day the cost of development have reduced upto certain extent. But still IoT development companies are not able to reap the sufficient demand. Although it should be a known fact that no bulbs, smart-watches are available at a cheap price and when it comes to the connected devices, this is quite obvious to increase its price. But large selling price and reducing demand has really become a pessimistic factor for the IoT developers to think forward to create something innovative. After evaluative the Strength, Weakness, Opportunities as well as threats, it has been observed that the aforesaid points should be given equal importance so that it can withstand in the adverse condition of the competition. If you have any query or Feedback, then Fluper is here to entertain your queries and waiting eagerly for your valuable suggestions. Thank you, I’ve just been searching for info approximately this subject for ages and yours is the best I’ve discovered so far. However, what about the conclusion? Are you sure in regards to the source?